Our holistic approach when creating your website integrates a search engine and SEO-friendly web development that can help your business be found by those searching for your products. Search-engine ready website design means building your website to rank well with search engines up-front with clean code and all tags, titles, and descriptions completed as we build your site. No Gimmicks – just done correctly at the start by Vivid Software Solutions web development San Diego CA. An interactive user-interface and a clean, precise design are equally important when creating a website design. A well-designed site helps users find their way through your site with ease, ultimately obtaining the product or service they were looking for quickly! The entire layout of a website design should place key items exactly where users expect them to be. Site visitors need to be satisfied immediately or with one click they can leave your site to a possible competitor’s site. Web development needs to make perfect sense and direct site visitors to their goal – your product! Our web design San Diego service does exactly that! Don’t make me think! Our websites are grandma proof! Meaning, tech savvy or not, anyone will be able to navigate your website with ease! That is our promise to you! 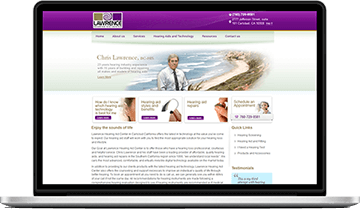 People visiting websites on the internet prefer clean – simplified sites. 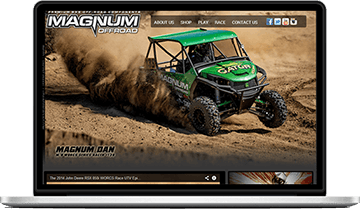 Our San Diego web developers can create a quality website design that is built with a natural flow of information, easy to read with headers and bullet-point facts offers people viewing your site the products and services they were specifically looking for. No frustration, no hunting around for an item – just click and it’s there. That’s the power of good website development! Vivid Software Solutions’ website designers listen to your needs and will work with you to create the perfect presentation of your services and products. We then re-organize the information in the most practical manner based on years of experience with web users. A simple website can be made into a nicely interactive website with the addition of some of the new technology available on the web in recent years. Users will enjoy the extra features like interactive galleries of products, video presentation on how to use a product and interesting tutorials. In addition, every website design Vivid Software Solutions creates is sure to be a responsive website design. Many technologies used to build inter-activity within websites in the past have been found to not appear as intended – or at all – on mobile devices. With smartphones and tablets being used more and more frequently as a source of e-commerce, your website as a marketing tool needs to be able to reach out to any mobile device. 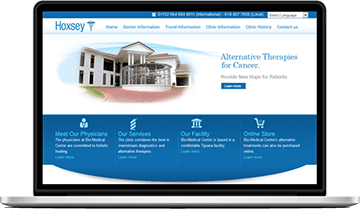 If you have an existing website design that is not mobile-friendly, Vivid Software Solutions can create a separate mobile site – or freshen up your current site to make it mobile-friendly.